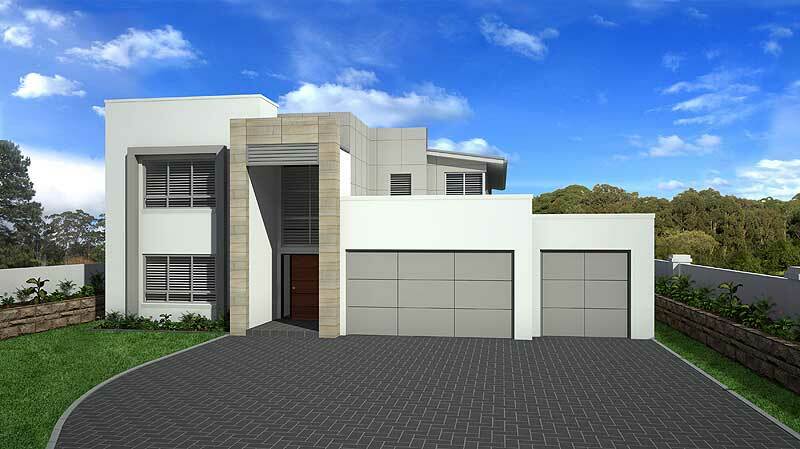 Tullipan Homes are a professional residential custom home designer and builder. We provide a complete in house service. We create intelligent and cost effective, site specific designs, making use of premium materials and practical construction options for our clients. 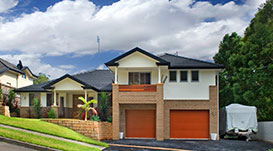 We cater for clients wanting to build a custom designed home on a project home budget. A modified version of one of our established Home designs. 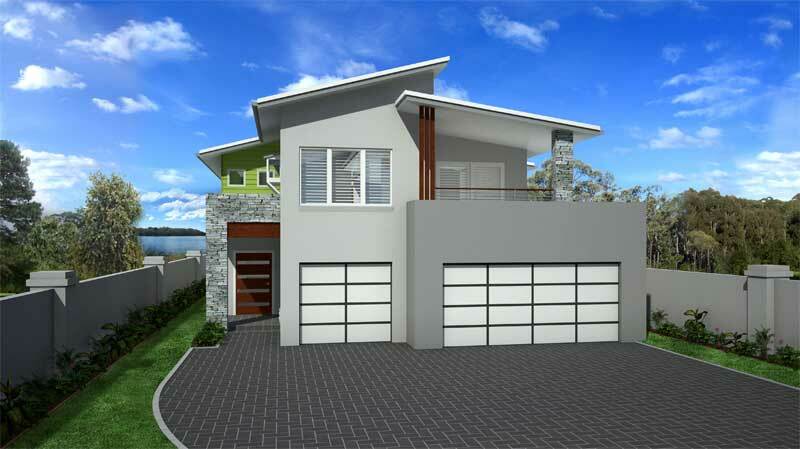 A NEW Custom design created by Tullipan Homes from scratch, based on a consultation with our clients. Your own custom home design, completed plans presented to us for pricing, prepared by your own Draftsman or Architect. We carry out a consultation with you, and help you to express your ideas. Together we will create a wish list as to exactly what you wish our design to achieve. Your input, combined with our years of experience & established design principles, will allow our design team to develop the ideal set of plans. The final design will result in a house that reflects your own personality and style from the second you walk in the door. All of the above are included to create a satisfactory site analysis plan. Should you wish to engage our company to provide this service, please contact our sales consultant who can discuss this process with you. Once a survey becomes available, we can arrange a meeting with either of our sales consultants to start gathering design concepts and ideas. Once you have met with one of our consultants and discussed your budget and design ideas, a design fee will apply. For that fee you will receive custom designed floor plans, front elevation & site plan. Once you are happy with the concept plans, we will prepare and present to you a detailed tender document. There are advantages to Tullipan Homes tendering on your home. 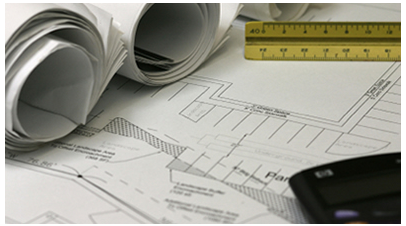 Our tendering process involves a thorough quantity take off, breaking down your design into a detailed bill of quantities to which we apply our competitive scale of trade and material rates. All costing is calculated in-house, enabling us to keep a harness on all rates, keeping our costing consistent. 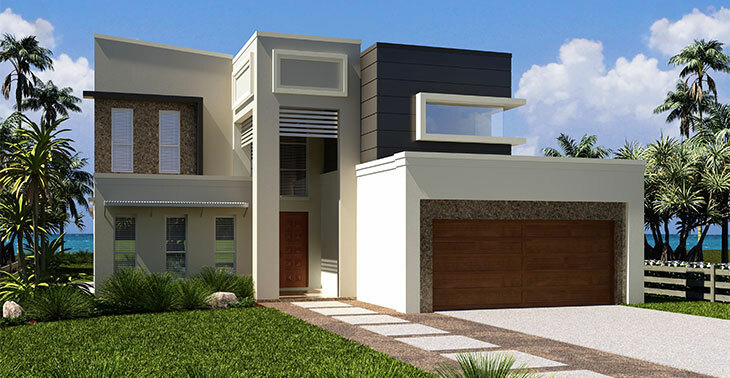 This method of costing is quite separate to that applied to custom homes by the majority of small builders who generally rely on their sub contractors and suppliers to cost the bulk of your new home design. Once you have agreed on the design, tender, inclusions and pricing of your new home, you then need to sign a HIA preliminary agreement form. At this stage you will be required to pay an acceptance fee which will be detailed on the last page of our Tender document. Tullipan homes will then Draft a detailed set of Plans for submission to Council, prepare a Statement of environmental effects, complete a BASIX & nathers energy assessment, arrange structural engineer details etc all in preparation for the DA submission to council. We liaise with outside consultants to gather any additional reports. The likes of ; Hydraulic drainage design, Bushfire reports, Tree reports, Landscaping design etc as required by council. Once a complete submission is achieved, we then lodge all necessary documentation to council for approval. Once we have met all of council's requirements and your new home has been approved, we will arrange a pre-contract meeting to discuss any of your requirements to bolt down the final details of the contract. A contract is then prepared and presented for your final approval and signature. Construction of your new home will then commence. 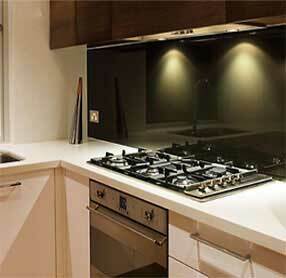 The selection of quality inclusions for the fitout of your home is unrestrained. Tullipan Homes has the ability to source any building product available in today's market and can tailor your design to accommodate the latest building products and services. Tullipan Homes Offer access to qualified suppliers of: kitchen cupboards, PC items, white goods, ceramic tiles and the like. Our suppliers are handpicked for their level of service and quality. Access to these suppliers enables our clients to customise their inclusions. The sales staff will guide you through your selections and are trained to accommodate the specific requirements of each individual client, catering for your own personal flair and budget. 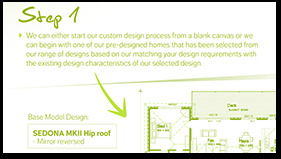 Check out our 7 Step Process for Custom Homes. We have made the whole process as easy as possible.